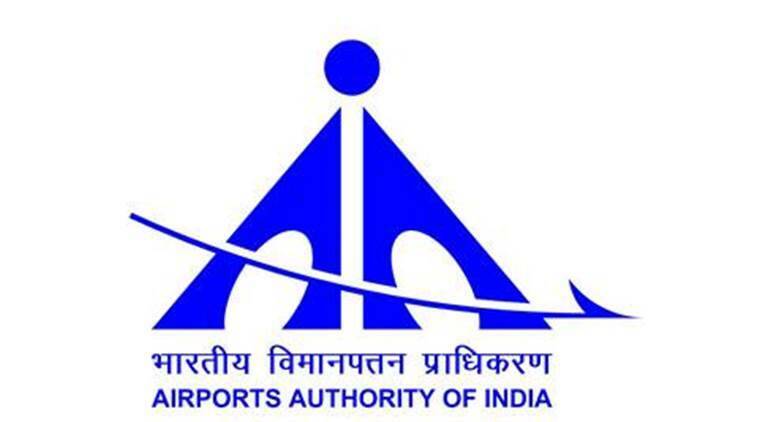 AIRPORT AUTHORITY OF INDIA (AAI) invites application from candidates Possessing educational qualification & age for the recruitment of Managers & Junior Executive.The employment details about the posts, age limit, educational qualification, experience and other conditions are given below as link. The candidates are requested to go through the details and ensure that they fulfill the minimum prescribed criteria before applying. Apply on or before 18-08-2018 at https://www.aai.aero. Managers :- Candidate age should not be exceeding than 32 Years as on 30 June 2018. Junior Executive :- Candidate age should not be exceeding than 27 Years as on 30 June 2018. 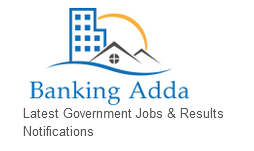 Only General Candidate must pay Rs.1000/- (Rupees One Hundred Only) towards Application Processing Fee and Examination Fee. However candidates belonging to SC, ST, BC and PH do not have to pay examination fee.